Obviously adding a second story, a new kitchen, an additional room, or a guest house will add vale to you home. But what if you are like most of us and don’t have tens of thousands of dollars just lying around? 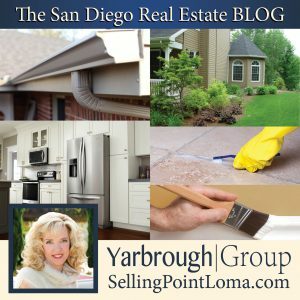 Today on the San Diego Real Estate BLOG, we share with you several DIY ideas to quickly and easily add value to your home on the cheap. 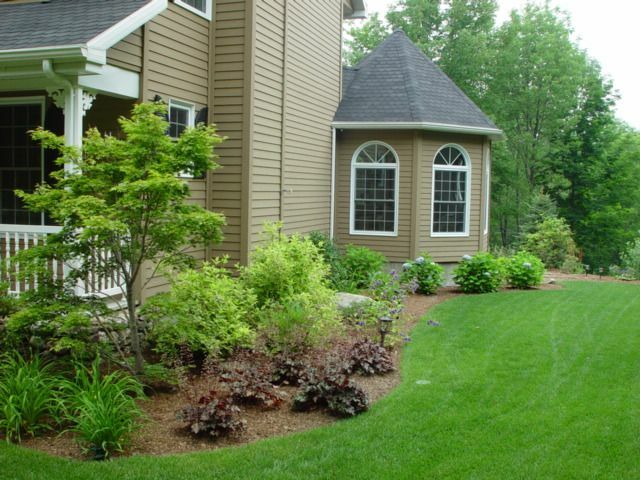 Almost no one likes to do it, but having well maintained landscaping is an essential component for adding value to your home. The house simply LOOKS BETTER when it is framed by a neat lawn and manicured foliage. Take is slow and steady, just do a little bit every day and even all but the most savage yard will be tamed in a few weeks. If you want to take this suggestion to the next level, get in touch with a professional and see what your options are. Many landscapers offer very reasonable monthly rates if you don’t want to handle this particular job yourself, and they can suggest possible (and potentially more Eco-friendly) alternatives to your current landscaping such as rock, mulch, or Astroturf. This tip applies to both the exterior and the interior of the home. We aren’t talking about entire walls or rooms, just clean up the “little things” that you see around the house: That flap on the door frame, the chip in the windowsill etc. 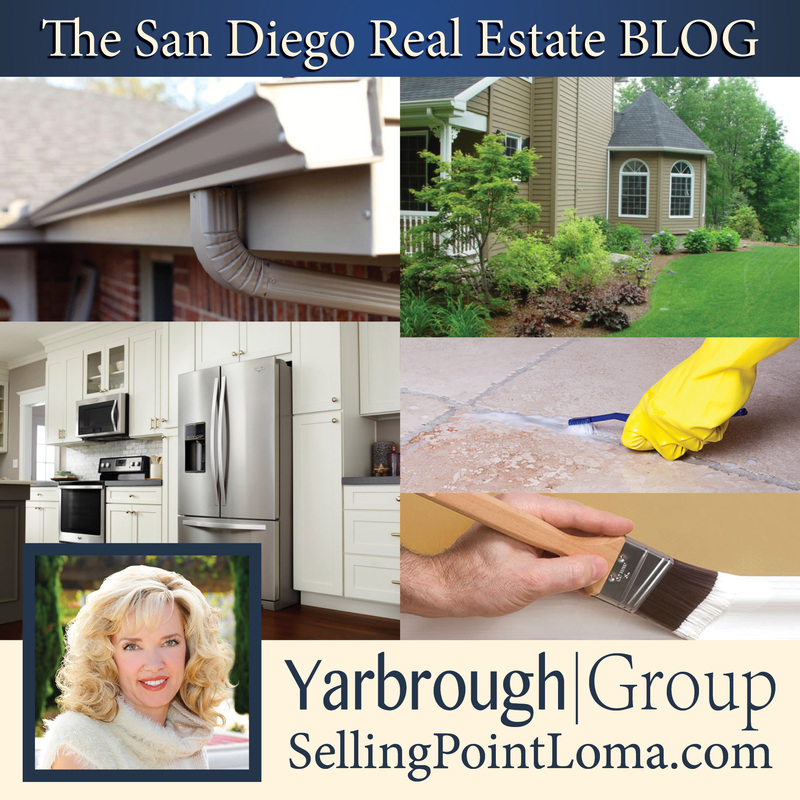 Spending a few hours and a couple of dollars on some matched paint at Home Depot, you could potentially extend the life of your home’s current paint job by months, if not years. 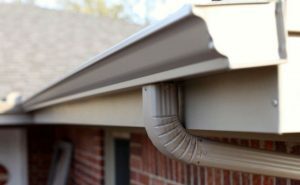 This one might sound like it is on the pricey side, but unless you have some crazy custom material or finish in mind, you can have typically have standard, seamless rain gutters custom made and installed on your home for only a few hundred dollars. We recommend also having the wire mesh installed in the gutters to filter them if your home has any trees or an excessive amount of foliage around the perimeter of the property. This upgrade has the added bonus of not only making your home look better, but also protecting your home and it’s foundation from the elements as well. This one will cost you less than $50. 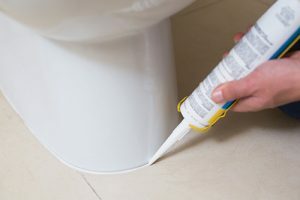 Head to Home Depot, pick up a caulking gun and some caulk, then spend about an hour touching up the caulking around your windows and in your bathrooms. Be aware that these are two different kinds of caulk. Your bathrooms will look better, you windows will hold in hot/cold air better, and you are once again protecting your home from the elements at the same time. Win, win, win. This is another very easy fix that only requires a quick trip to the hardware store and a little elbow grease. 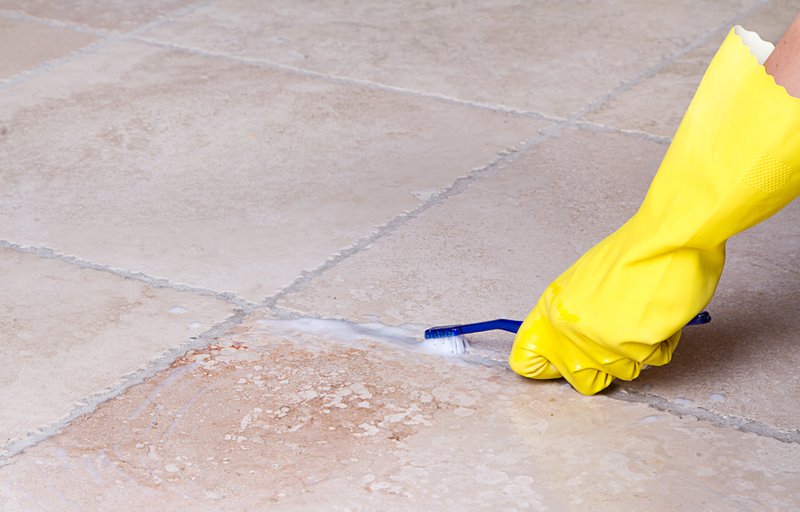 Even the grout in the most meticulously maintained floors will eventually get dirty, it’s simply a fact of life. Pickup some grout cleaner and spend an hour or two getting into the grooves with a small cleaning brush. You will be AMAZED at the difference it will make, your floor will look 100X times better. This is a bit more expensive than many of the options on our list, but it is another that comes with dual benefits. 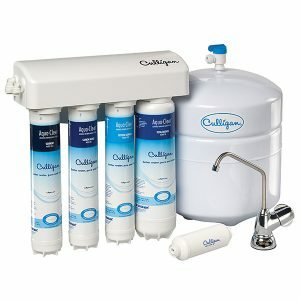 Having a filtration system installed will definitely add value to the home, and it will save you money on Brita filters as the filters on systems tend to last longer before needing to be changed. You don’t have to redo your entire kitchen to get added value. A quicker and MUCH cheaper alternative is to simply install new stainless steel appliances. No one like staring at that avocado green 1970s refrigerator, or the 1980s microwave hanging beneath the cabinet. While this is obviously the most expensive suggestions on this list, when juxtaposed with an entire kitchen remodel it’s like comparing apples and oranges. You don’t even need to do it all at once, just replace one appliance every couple of months. 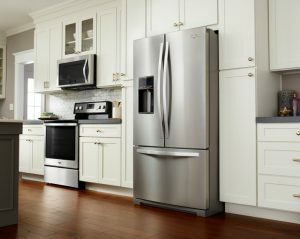 As an added bonus, taking your time will allow you a wider time frame to find good deals on the appliances you want since you aren’t trying to do it all at one time. 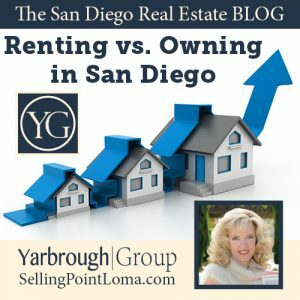 If you found this post informative, you may enjoy our post regarding whether it is better to rent or own here in San Diego, America’s Finest City.